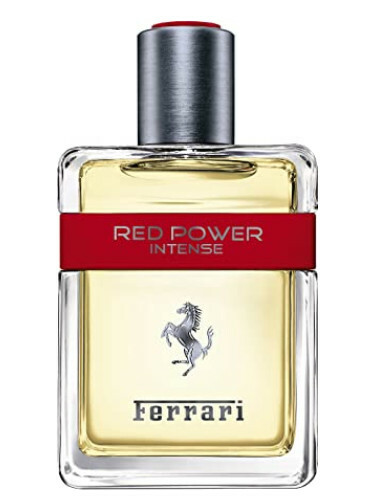 The perfume Ferrari Red Power, the launch of the brand symbolised by the Horse Rampante, is dedicated to the man, seductive by nature, which brings with it features like strength, charisma, and magnetism, making it a translation of the life style that Ferrari represents. 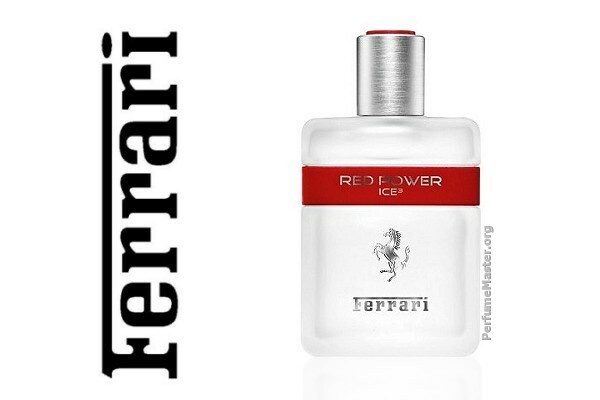 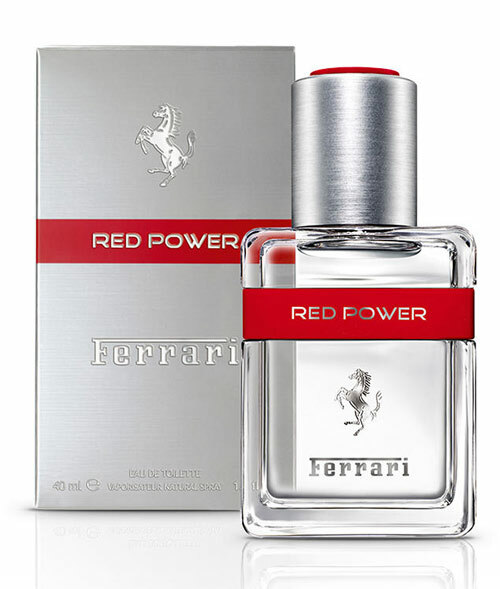 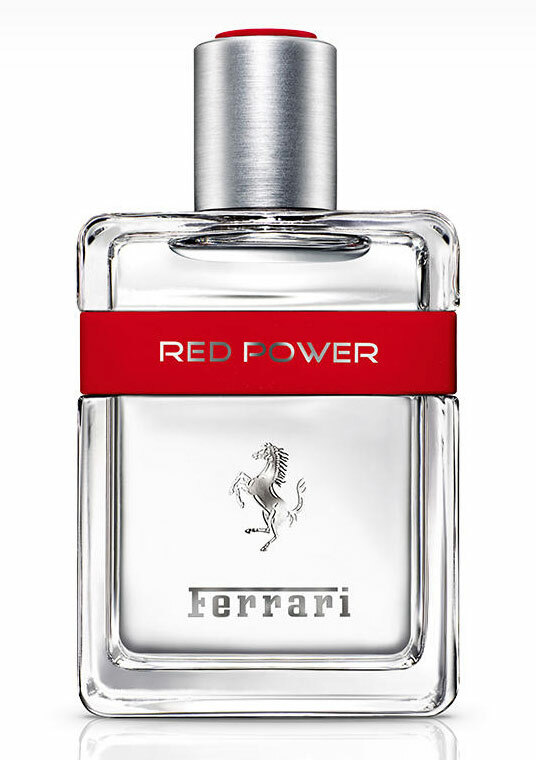 The fragrance of Ferrari Red Power has been developed in order to assemble the codes in the world of masculinity, with bergamot from calabria, lavender, red pepper and orange-the blood in the head notes, violet leaves and geranium, cardamom, and rosemary, heart notes and moss white, tonka bean, cedar and patchouli in the bottom notes. 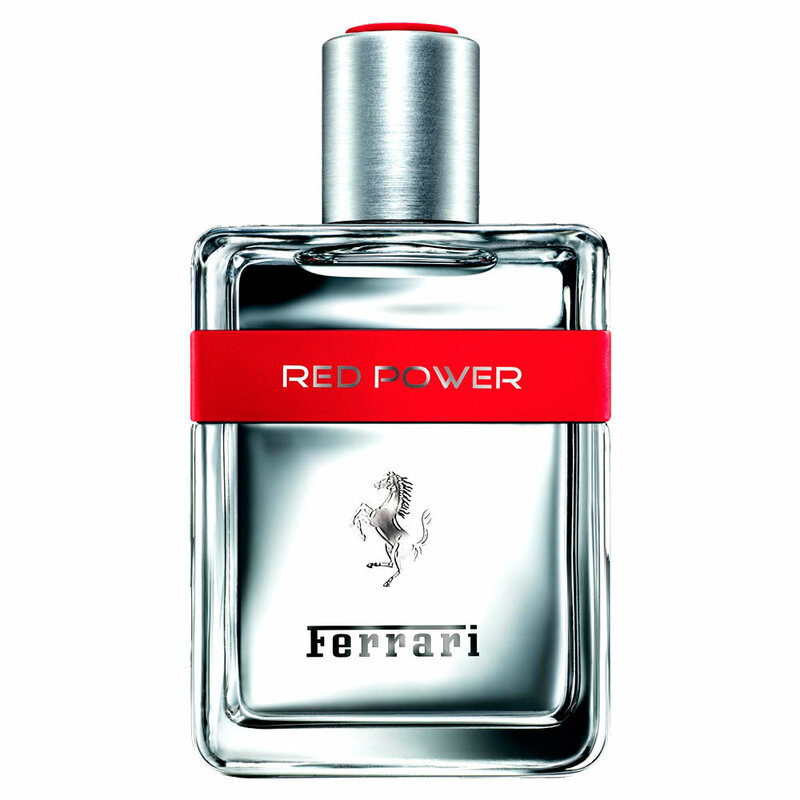 The bottle brings elements that refer to the super sports cars of the brand, as the Cavallino and the logo Ferrari embossed in the center. 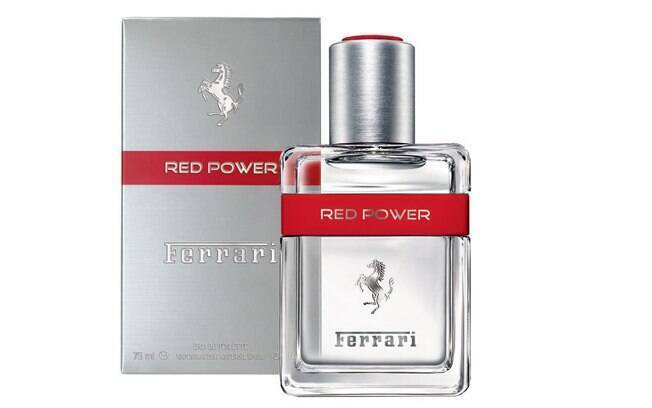 The rubbing band in bright Ferrari red, with the name Red Power in silver, only comes to reinforce this idea. 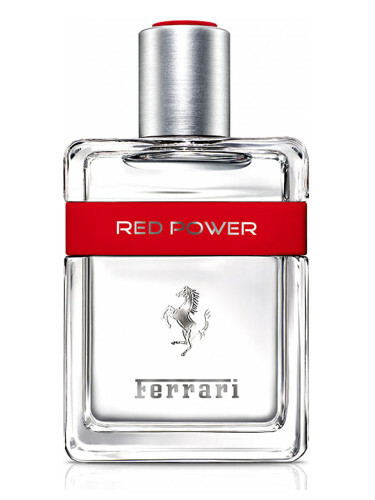 Even the box, mimicking a perfect block of brushed steel, comes to give prominence to the concept of masculinity present in the perfume. 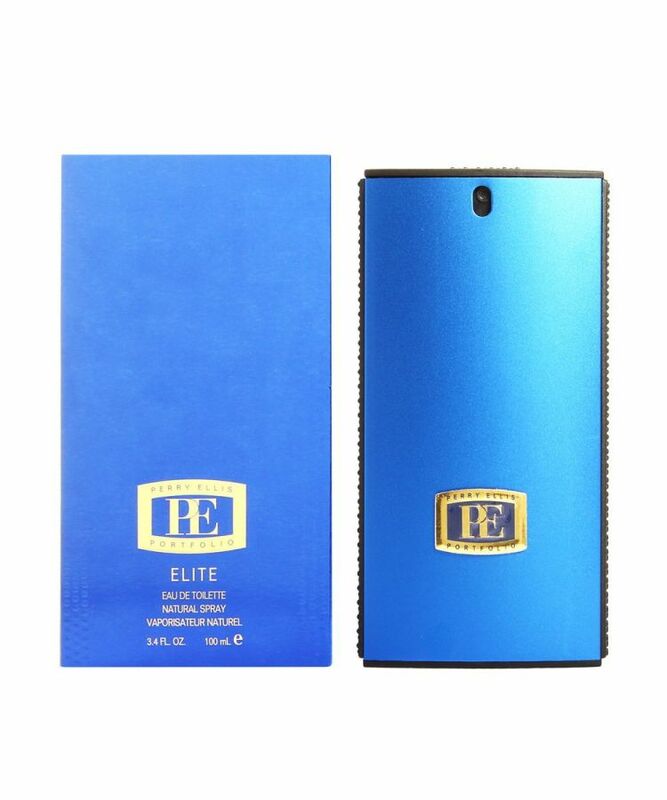 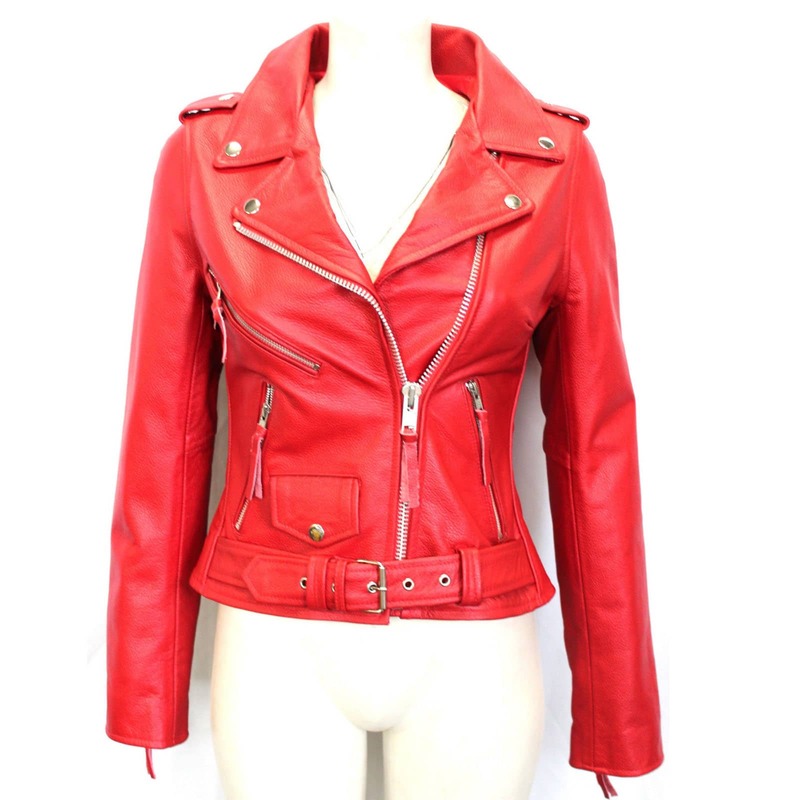 Usually, when we receive products for testing, we put here our impressions, however, when it comes to perfume, the factor of personal taste is involved, and we are not trying to convince anybody that a certain fragrance is good or bad. 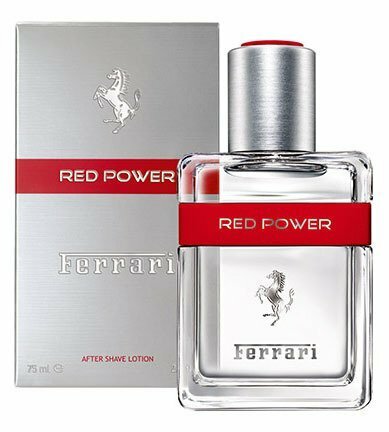 Even so would like to leave here my opinion is positive about the Red Power, the scent really pleased by the outstanding notes, very masculine, but soft and pleasant, receiving, including, the approval of the people who matter most: my wife! 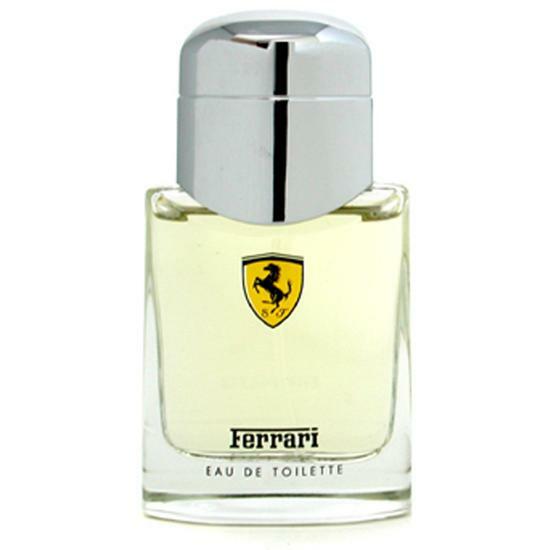 I would advise anyone who is in search of a good perfume in a perfumery and try it, it may be a good option to autopresentear at the end of the year.